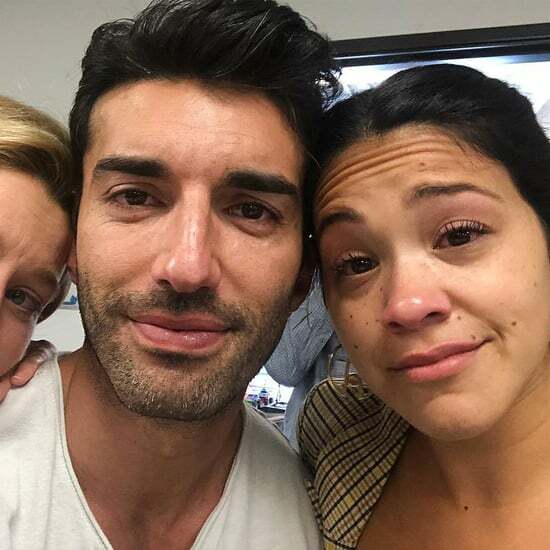 The final season of Jane the Virgin is almost upon us! The fifth and final season of The CW's quirky, sweet rom-com-meets-telenovela-parody is set to begin on March 27. With plenty of major plotlines — and at least one massive cliffhanger — to resolve, we're excited to see what the show has in store for its final bow. 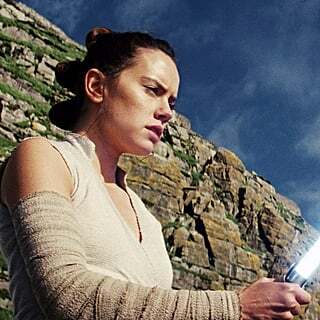 For the most part, the cast has been pretty tight-lipped about what we can expect to see, but they've let a few details out of the bag so far. At a panel discussion in Texas in March 2018, which was covered by Variety, star Gina Rodriguez talked about the experience of making her directorial debut with the season four episode "Chapter Seventy-Four," and she hinted at repeating her time behind the camera sometime in the fifth season. "[I plan to] do more next year — in our final season," she explained. 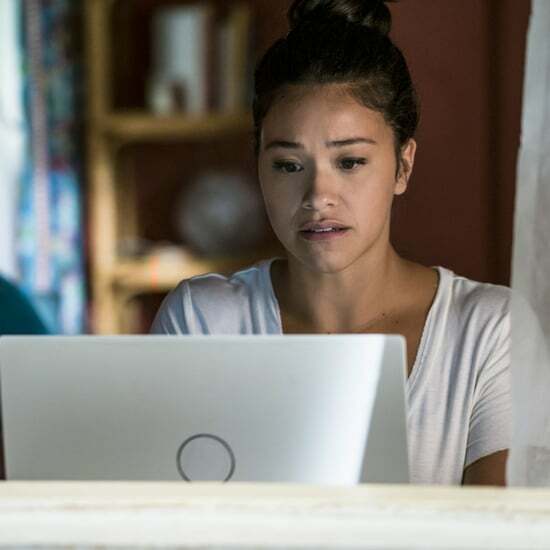 This was, in fact, the first official hint that Jane the Virgin's upcoming fifth season would be its final one; the network did not confirm the news until nearly a month later. Rodriguez also took a moment to talk about the pressure she felt leading up to that big directorial moment. "When it came to directing Jane, as the star of the show — as a woman, as Latina, I was like, 'I need to come so correct that I cannot be denied'." Her costar Jaime Camil, who plays Jane's father, Rogelio, spoke highly of Rodriguez's abilities as a director in an interview with Brit+Co. 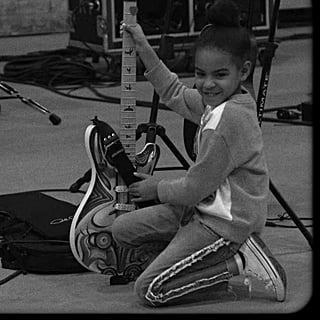 "She's a natural. She's always giving her input, so she was an informal director, in a way. So when we had the talk that she wanted to direct — because I also direct — I told Gina, 'Based on my experience, you should definitely go for it. You're a natural, girl.' She's so good, and watching her work on set, [you see] how clear she is and how thoughtful she is. When you are an actor and you start to direct, you also have way more empathy for the actors. You know exactly what they're feeling and you know exactly how to ask what you need for the scene. Not every actor has that gift, but Gina has it. 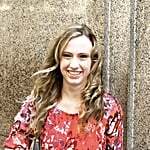 She's an amazing director." 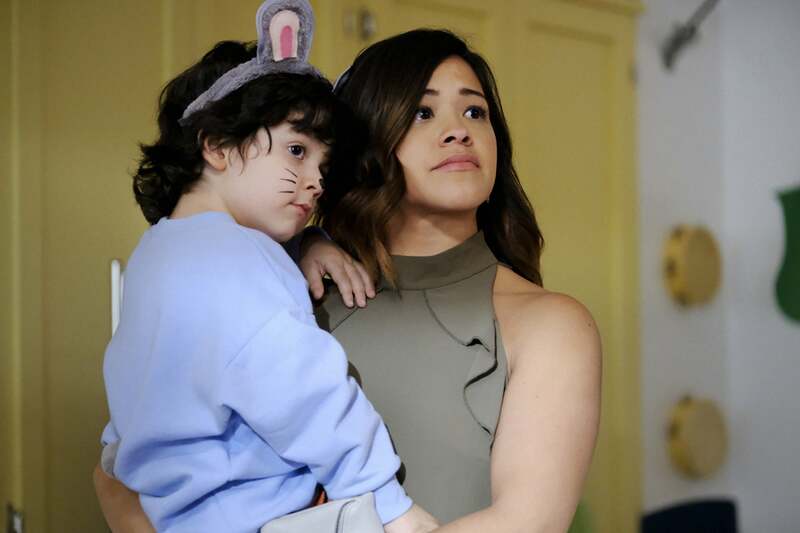 While Jane the Virgin's famous twists and turns have always kept audiences on their toes, it turns out that the cast is usually kept in the dark too! In his Brit+Co interview, Camil revealed that the cast were just as surprised by the most recent massive twist — they didn't even find out until the table read! "We are not kept in Jennie Urman's circle of trust. Like, we don't know what's going to happen on the show. We found out [about Michael] at the table read. 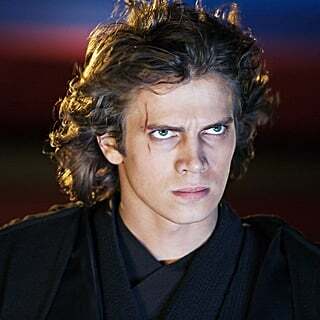 When we were reading that season four finale, there was a page missing from the script. We were like, 'What the hell? Is something missing?' 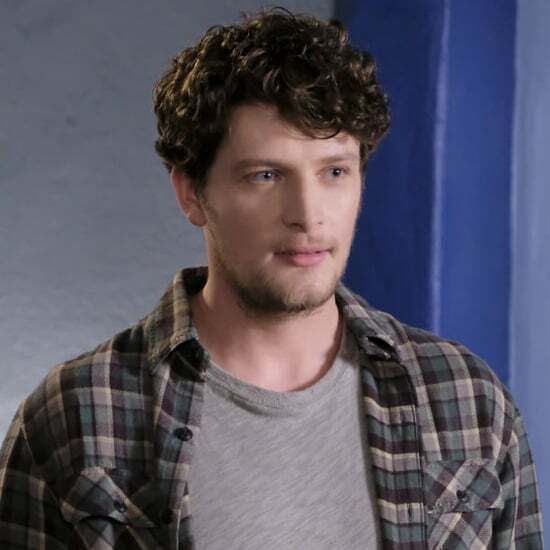 So we looked at Jennie, and Jennie continued reading, and at that moment, Brett Dier walked into the room! So it's super exciting for us as actors, because we are always surprised by our showrunner and her amazing team of writers. We don't know what's going to happen, honestly. So the same way the audience gets surprised, we get surprised as actors . . . We honestly don't know what's going to happen [in season five]." At the American Friends of the Israel Philharmonic Orchestra Gala in October 2018, actress Yael Grobglas, who plays Petra (and Anezka), didn't let any plot details slip to The Hollywood Reporter, but revealed that the general feeling among the cast and crew is a sense of joy that they get to end the show with plenty of time to wrap everything up the way they want, rather than being rushed into a finale. "[The show is] ending on our terms . . . it's great not to have it drag on for too long and get boring or end before we're ready, so it's really ending when everyone is ready, and having an opportunity to wrap up the story the way we want to is really great." And her hopes for Petra, who has journeyed from one of the show's earliest villains to one of its most complicated characters? "[I hope she has] a happy ending because she's become almost a friend at this point. We're very connected to our characters, we get very emotional at the table reads, so I'd like to see good things happen for her." 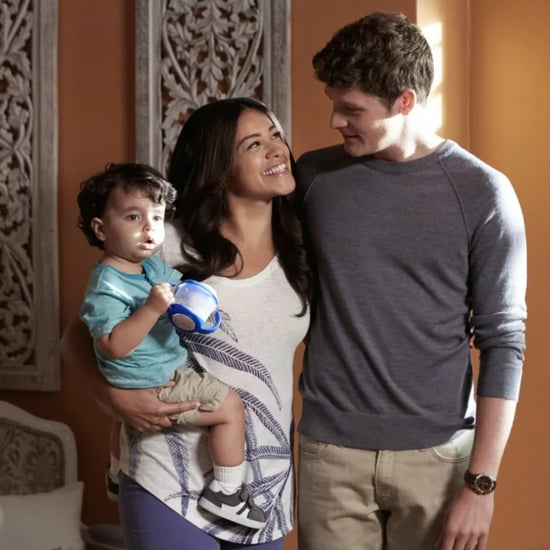 We're hoping for good things to happen for all our favorite Jane the Virgin characters. After all, as our romance-novel-writing heroine has taught us, what's a story without a great happily ever after?